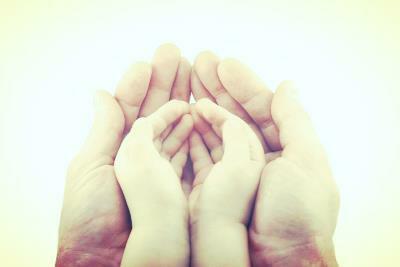 For eons, we have prayed together "Thy Will Be Done On Earth As It Is In Heaven." It has been the greatest call to love for thousands of years. All that is needed now is our willingness to be the Loving Action needed to live the dream of realizing we are the answer as God has now clearly answered our prayers. We have the talents, insights, understanding, compassion, and all the loving intelligence needed already within us for we know who you really are... A Perfect Creation of God! Through us a New Earth becomes Realized, as it is through us that all the changes needed become realized. 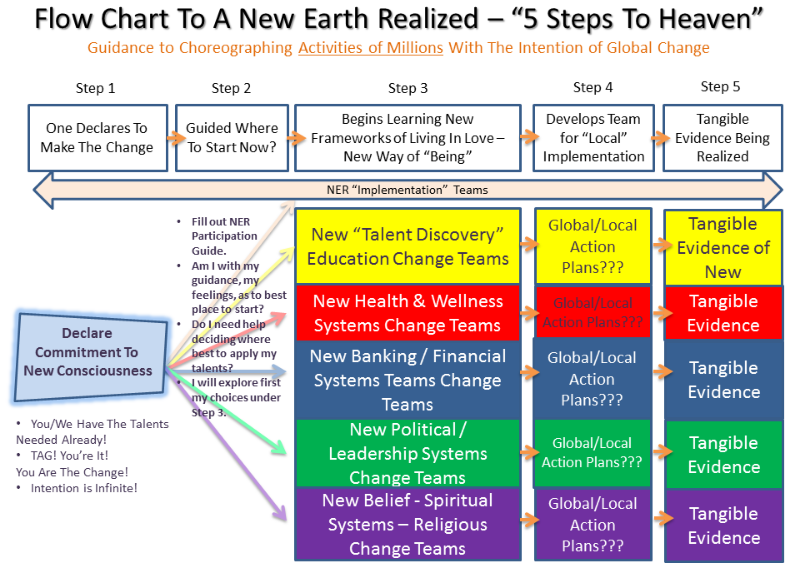 Global transformation is a massive undertaking and for many of us, wrapping our minds around the plan can be a challenge. To keep is simple, we have developed a question and answer Participation Guide that helps everyone determine how best they can contribute. You can go straight to it by clicking the following link, or read more below about each area you'll be answering questions about.